Hot water has been restored to all the tenants living at Royal Plaza Apartments. “Yes. It is officially fixed. They gave everyone a credit of $100 off next month’s rent,” said resident Alyssa Hoekstra. 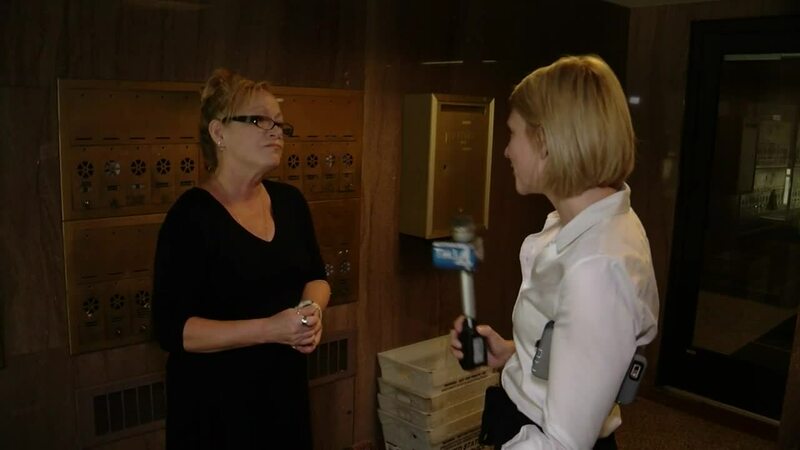 Last week TODAY’S TMJ4 spoke with frustrated residents at Royal Plaza who said they had been without hot water for nearly three weeks. 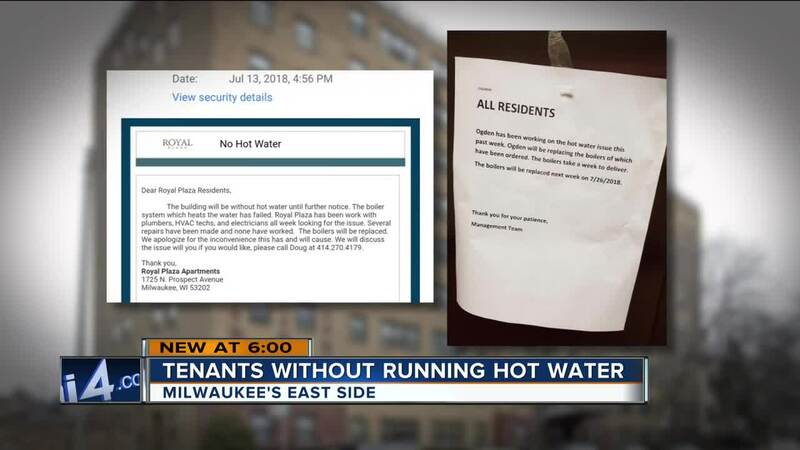 Some residents contacted Milwaukee’s Department of Neighborhood Services to complain. Residents said hot water was restored over the weekend.